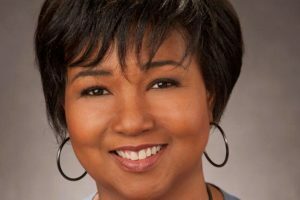 Mae Jemison, an engineer, physician, and NASA astronaut, will be the keynote speaker for Georgia Tech’s 2019 MLK Lecture on Tuesday, January 22, at 7 p.m. at the Ferst Center for the Arts. Jemison made history in 1992 when she went into orbit aboard the Space Shuttle Endeavor, becoming the first African-American woman to travel in space. After earning a medical degree from Cornell Medical College in 1981, she had a brief medical practice before serving in the Peace Corps from 1985 until 1987 when NASA selected her to join their Astronaut Corps. 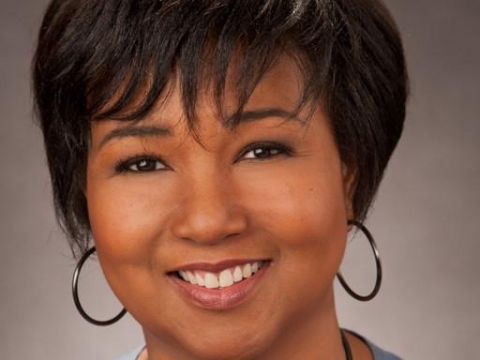 She resigned from NASA in 1993 to found her own company, the Jemison Group, which researches, markets, and develops science and technology for daily life. In 1999, she founded BioSentient Corporation and has been working to develop a portable device that allows mobile monitoring of the involuntary nervous system. In 2012, she made the winning bid for the DARPA 100-Year Starship project through the Dorothy Jemison Foundation for Excellence. She has appeared on television several times, including an appearance in an episode of Star Trek: The Next Generation.